If you've lurked around the FGFS scene for a while, you've probably heard of Matt Spencer. He just recently made Leader reserve a spot for him on the team, and he totally deserves it. He's probably got one of the smoothest styles out there! 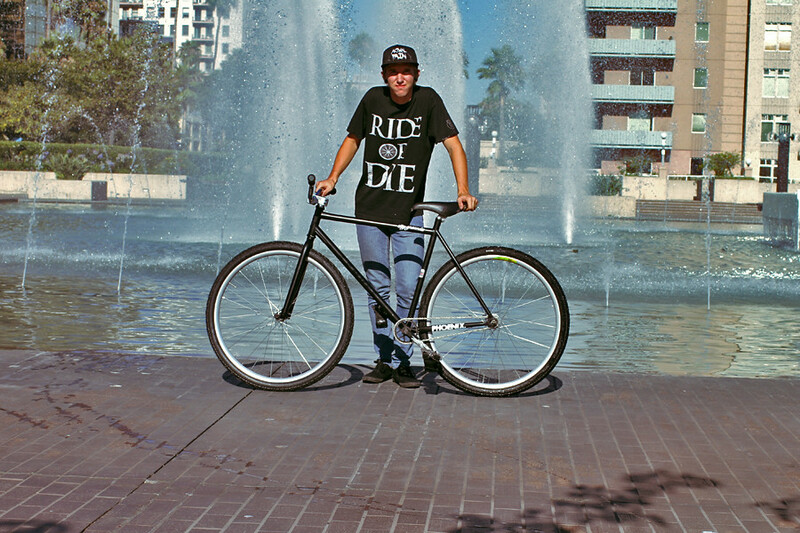 Head on over to his blog for a full bike check!